We are a unique business because we look after 2 sides of business. We believe all small businesses need to be good at capturing new clients and then being able to collect and account for their product or service to make the profit required. 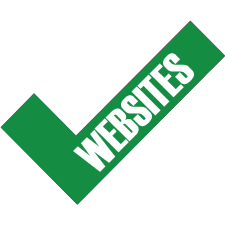 Lime Results specialises in websites for small to medium sized firms. We help clients with the design and functionality of their website, which drives customer interaction and sales. We will make the process of website development as simple as possible, from our initial website questionnaire, to the construction of the website and the final approval. 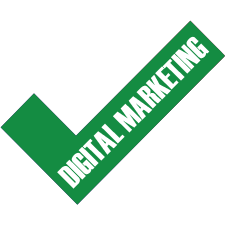 We will communicate at every step of the process, so our client will know at what stage their web site is at. We can help bring clients to your web site, which will help generate more interest in your business. Our packages are specifically designed for small business and smaller budgets. They are based around search engine optimisation, advertising via Google, Facebook and other platforms. As well as lead capturing techniques. 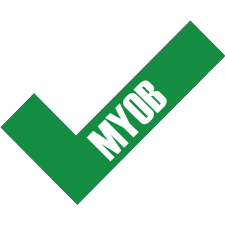 Most people learn the basics of MYOB, but do not utilise many of the features and do not work as efficiently with MYOB as they could. 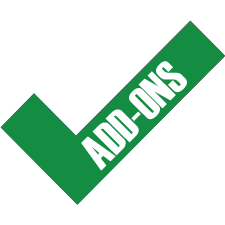 We can help with fixing problems and training on how to use MYOB. Most people learn the basics of Xero, but do not utilise many of the features and do not work as efficiently with Xero as they could. 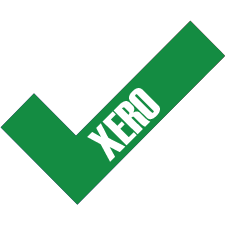 We can help with fixing problems and training on how to use Xero. We help businesses with their Bookkeeping requirements. 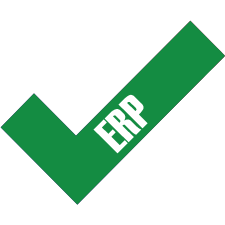 We have a number of clients we work with to help improve the accuracy and consistency of their data entry, work with them on using the time efficient short cuts built into MYOB and run monthly reports for business owners to make strategic financial decisions.